The Game King is a complete Arcade system loaded with 2019 classic games. 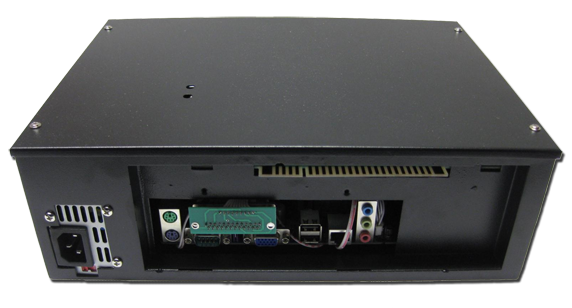 It has its own power supply, so you can just connect it to a VGA and LCD monitor (older monitors are not supported). It features almost all the games you can think of, such as Street Fighter, Mortal Kombat, Killer Instinct, Double Dragon, Pac-Man, Out Run, etc. The list is almost endless. Please contact us for more information and ordering the Game King 2019 in 1.